Night time activities are safer for the pet and owner with Bright Steps Reflective Leg Bands. The powerful reflective bands alert motorists to objects ahead. 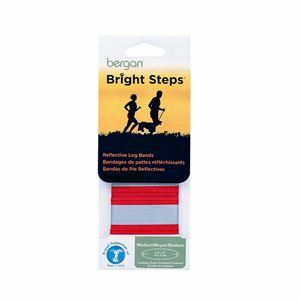 Bright Steps Reflective Leg Bands fit easily and comfortably to a dog’s legs for maximum night time protection.